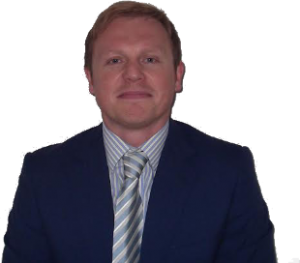 Andrew has a wealth of experience and has worked for many of the top financial institutions before setting up Equity Life UK and Mortgage Life UK, he did this so he could provide whole of market advice and exceptional customer service. Since then he has become one of the most experienced and successful mortgage advisers in the UK. Andrew writes regularly for the Kent press and guests on local radio stations to share his expert opinion. Julie has worked within the financial services sector for nearly 30 years and brings with her a wealth of industry experience. Her attention to detail and processing knowledge play a strong part in helping mortgage and insurance applications proceed to offer as quickly as possible and she is a truly great asset to the team. Countrywide Tax and Trust Corporation Ltd.